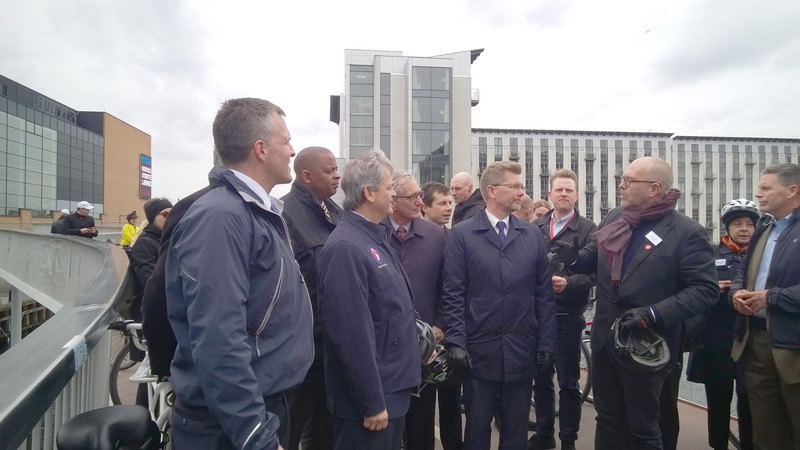 On April 18, Anthony Foxx, the US secretary of transport, visited Copenhagen to get inspiration from the ‘best cycling city in the world’. 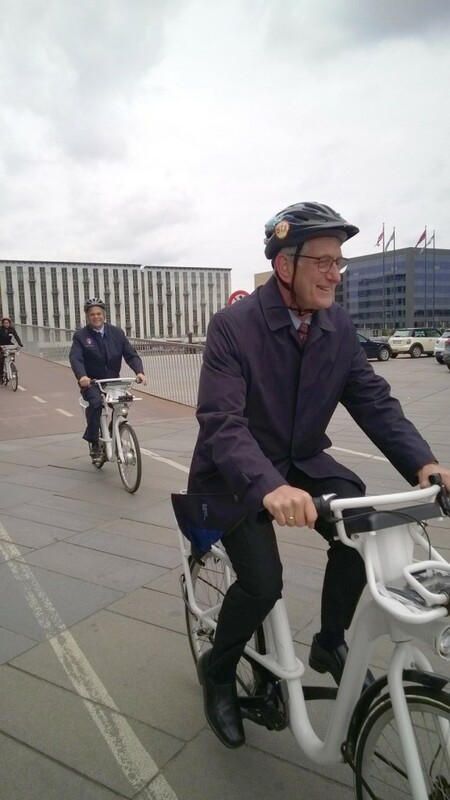 He was joined by Danish counterpart Hans Christian Schmidt and Klaus Bondam, the head of the Danish Cyclists Federation, and taken on a bike tour of the city from Kalvebod Brygge to Islands Brygge. 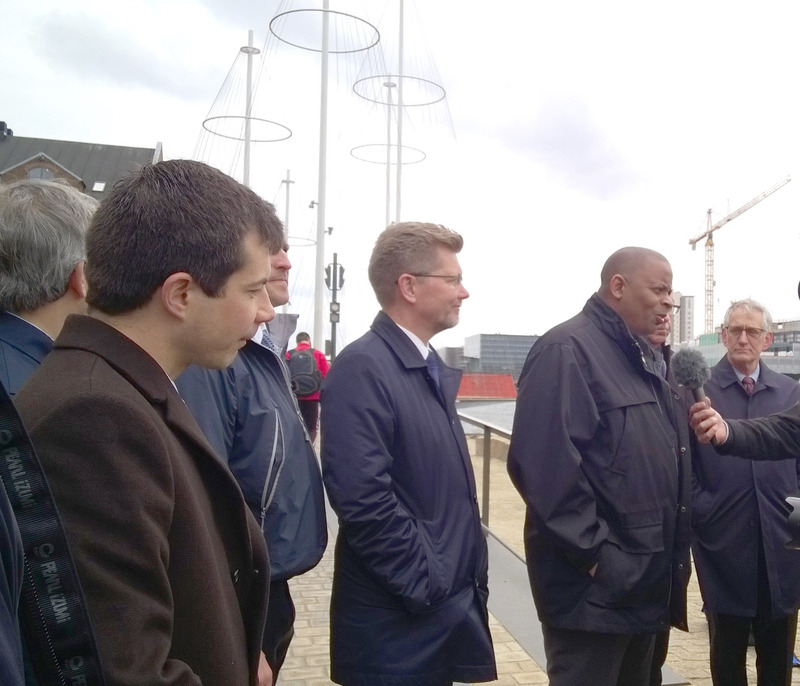 Also present were city mayor Frank Jensen, US ambassador Rufus Gifford and the mayors of Austin, Portland and South Bend. 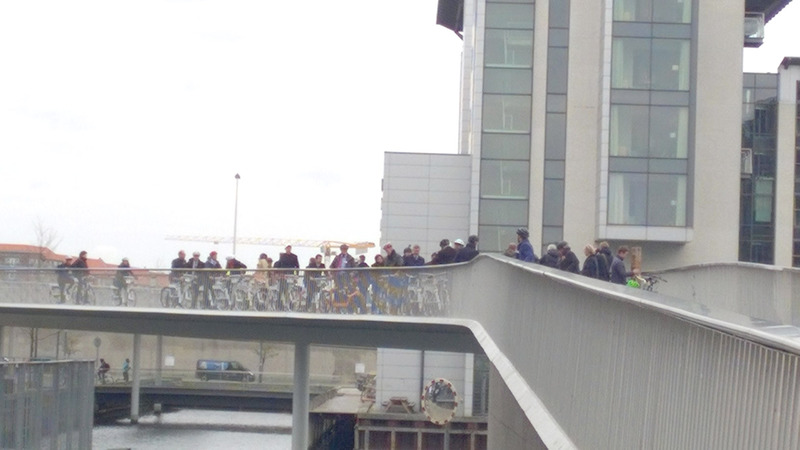 And no tour could be complete without cycling ‘Cykelslangen’ (the cycle snake). “It’s nice to grow up and live in an areas that is a nice, easy and comfortable place to go cycling,” enthused Bondam. Foxx agreed. “The younger generation are making different choices about transportation,” he said. 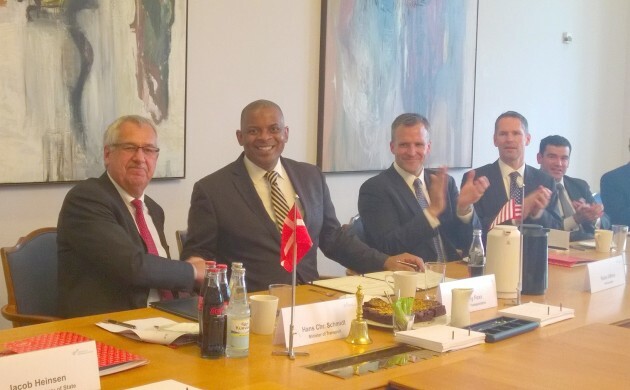 After the bike tour, Foxx and Schmidt signed a Memorandum of Co-operation, an agreement for the two parties to collaborate on transport agendas.